To bring sound and life into your garden a water feature is a must. Not only is it great to attract wildlife into your garden with the birds using it as a base to drink from, but they will also help to eat some of the unwanted pests. You may also be lucky enough to attract a newt and tadpoles. The sound of running water is very calming and may help to block out noises from outside the garden. Having a pool near the house or conservatory can bring the garden and sunshine into your property with the potential of a natural waterfall from your roof on wet days. 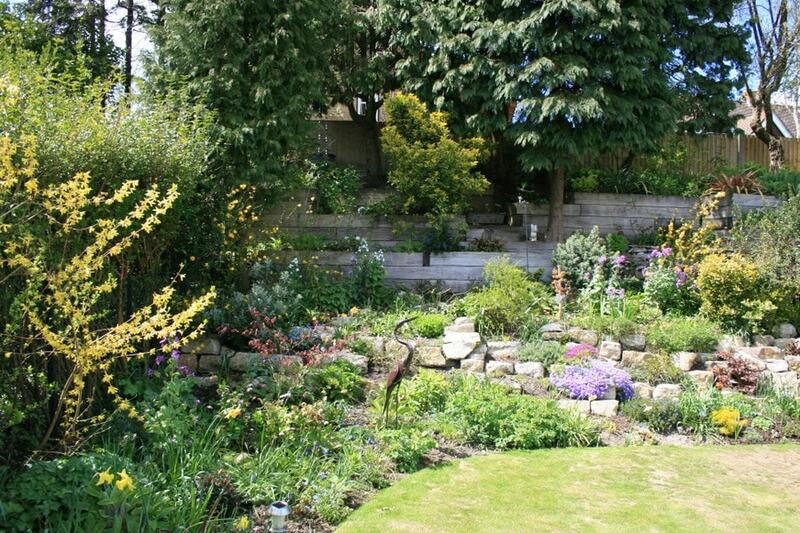 Why not make your garden look more creative by adding a rockery? Rock gardens are a great way in creating interest in many parts of the garden. We can add a range of plants which make your rock garden a success. From small alpine plants to dwarf shrubs and flowers for a vibrant display of nature and colour. The rock garden or bank may be enhanced by including a ‘dry river bed and swallow hole’ or rock outcrops and stepping stones may be used to break up a plain gravel garden. 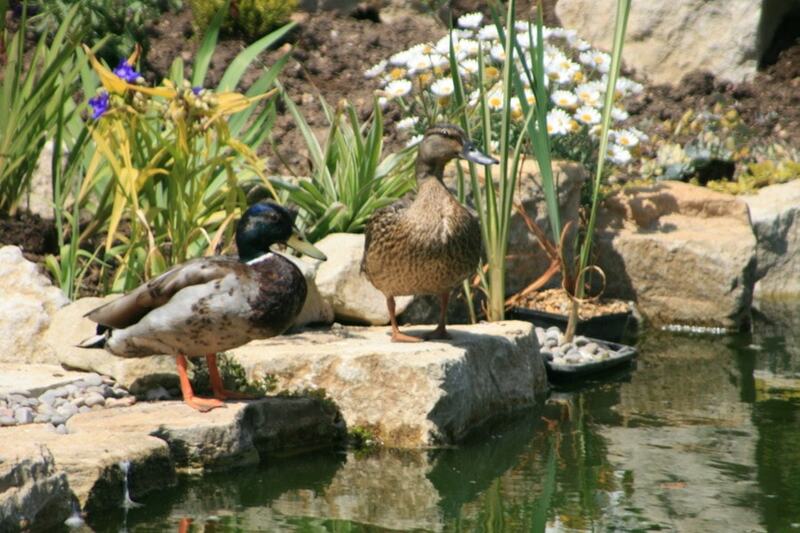 ARE YOU INTERESTED IN HAVING A ROCKERY IN YOUR GARDEN?